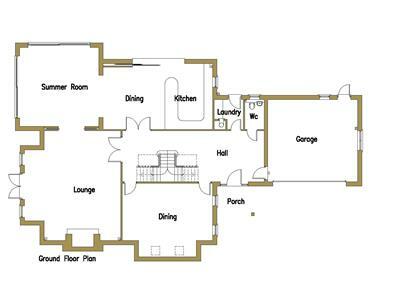 GROUND FLOOR, Reception Hall, Cloaks/WC, Lounge, Dining Room, Summer/Garden Room, superb Dining Kitchen with high-quality fitments and a range of integrated appliances, together with Laundry Room. 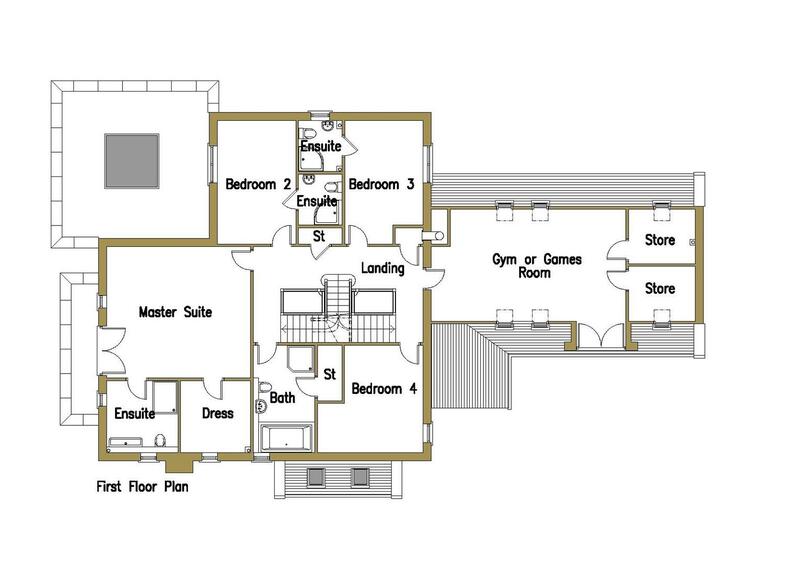 FIRST FLOOR, landing, Master Bedroom with En-Suite Dressing Room and En-Suite Shower Room, Bedrooms Two and Three, both with En-suite Shower Rooms, together with Bedroom Four, Family Bathroom, and Bedroom Seven/Gym/Cinema Room, and Two Stores. 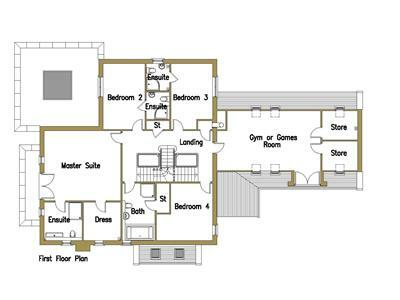 SECOND FLOOR, landing, Bedrooms Five and Six both with En-Suite Shower Rooms, Two Stores, and Plant Room. 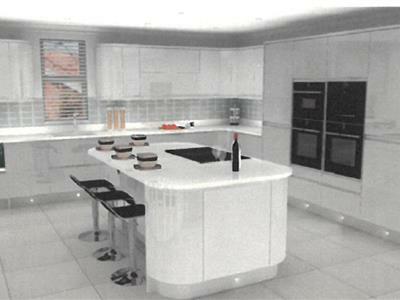 OUTSIDE, the property will benefit from an attached Double Garage, and landscaped front and rear gardens. 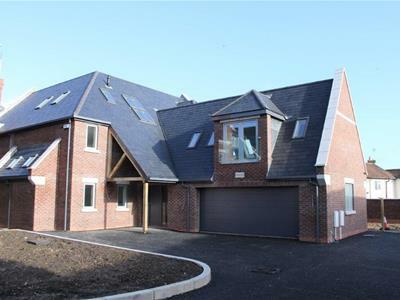 A rare opportunity for the discerning purchaser to a acquire a stunning, new detached high-specification, three-storey property, in a highly desirable, yet convenient Village setting. 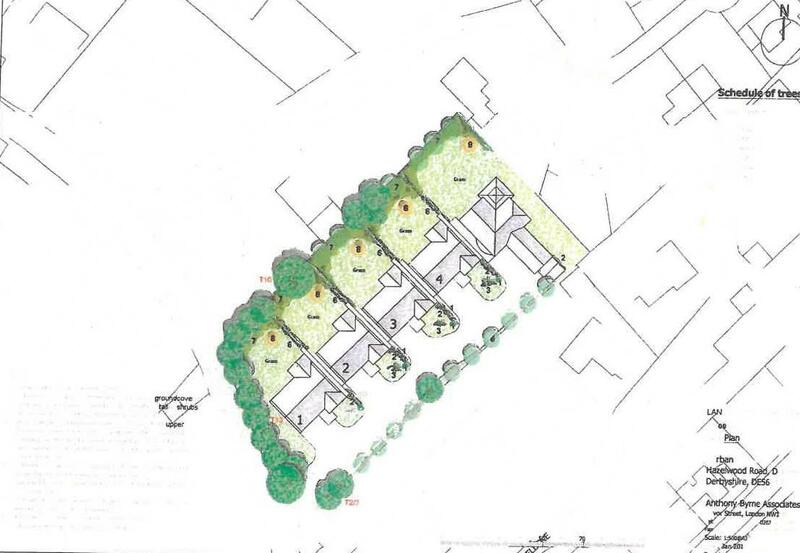 The property will form part of an exclusive development of only FIVE similar superior, detached homes, approached via electronic security gates, leading from Hazelwood Road, with their own unique, separate address known as Fir Bank. The properties will be constructed to an extremely high specification, by the highly regarded local Developer, Carter Construction on behalf of Pyrmont Property, and offered with the opportunity (dependent upon the stage of construction) for each property to be bespoke to the individual purchasers requirements. The extremely spacious interior has a gross internal area (GIA) extending to approximately 4,650 sq. 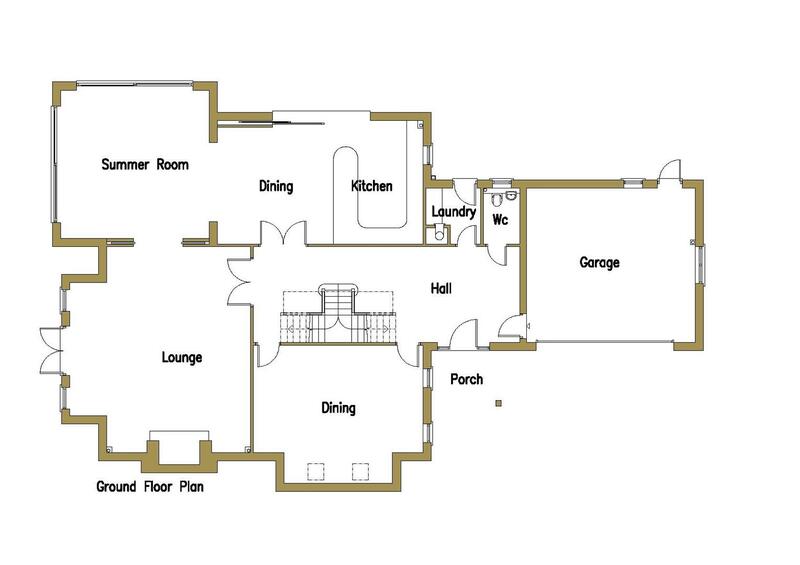 ft., excluding the garage, and offers a highly adaptable interior which, subject to planning and building regulation approvals, can be adapted to individual requirements. 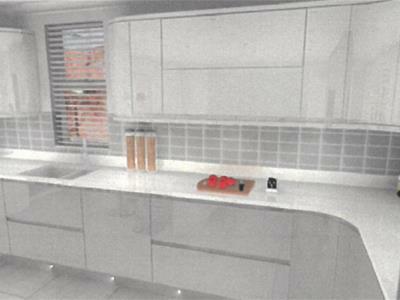 Completion is scheduled for late-2019, with the current specification available from the Agents upon request. 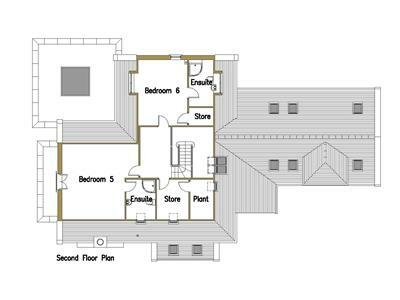 The proposed accommodation is of an extremely spacious nature, and includes impressive reception hall with central staircase, cloaks/WC, lounge, dining room, summer/garden room, superb dining kitchen fitted with high-quality fitments and a range of integrated appliances, together with laundry room. 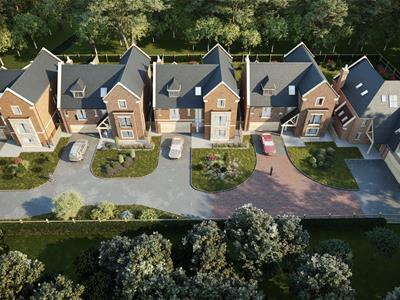 To the first floor will be the master bedroom with en-suite dressing room and en-suite shower room, bedrooms two and three, both with en-suite shower rooms, together with bedroom four, family bathroom, and bedroom seven/gym/cinema room and two stores. 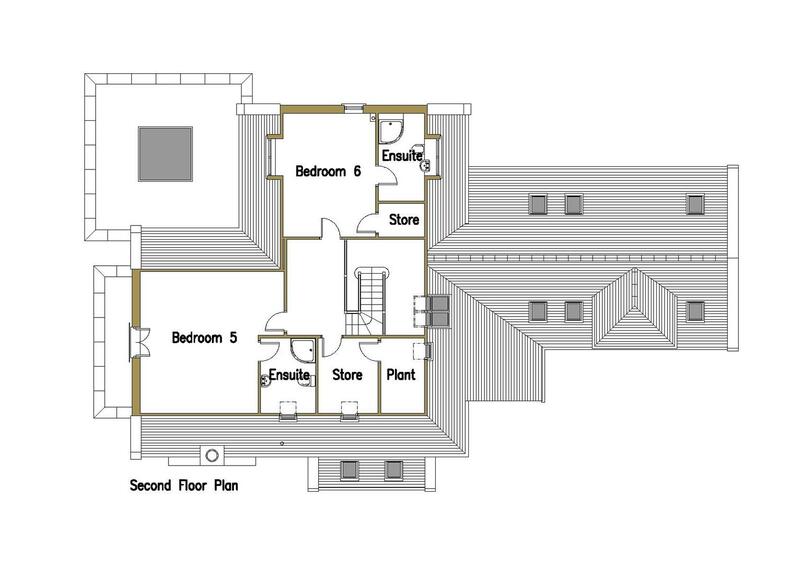 To the second floor are bedrooms five and six both with en-suite shower rooms, two stores, and plant room. 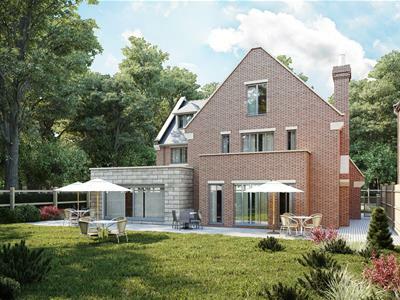 Outside, the property will benefit from an attached double garage, and landscaped front and rear gardens. The Fir Bank development enjoys one of Derbys’ most sought-after residential addresses, off Hazelwood Road, in the highly desirable Village of Duffield, which lies approximately five-miles north of the City of Derby, and offers easy access to the A38 for commuting further afield, Derby city centre with a range of amenities, and access to the M1 motorway, the East Midlands International Airport, and the A50. Fir Bank is situated within walking distance of highly regarded schooling, to include William Gilbert Primary School, and Ecclesbourne Secondary School, and is also within easy driving distance of Derby High School for Girls, Derby Grammar School, and Repton School. Duffield is well known for its excellent local amenities which include a range of day-to-day shopping, doctors surgeries, dental surgeries, churches, restaurants, and public houses, and leisure facilities such as the Chevin Golf Club, and Duffield Lawn Tennis and Squash Club, together with the benefit of its own railway station which provides links to Derby and onwards to London, together with Belper and Matlock to the north. When leaving Derby city centre by vehicle proceed north on the A6, continuing through Allestree and on entering Duffield proceed through the Village centre before turning left into King Street, which continues into Hazelwood Road, before finding the Fir Bank development on the right-hand side. Having central staircase to the first floor. Having double French doors to the side, and superior log burner. 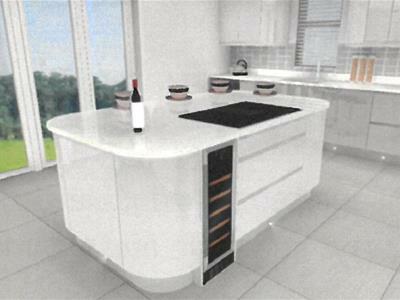 Having superb, quality new fitments and range of integrated appliances. Having double French doors to the rear opening to the Juliet-style balcony, with two stores off. 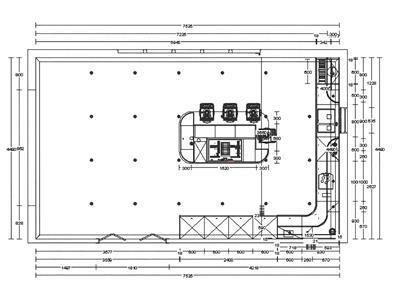 Ideal for en-suite facilities, or sauna, etc., subject to requirements and obtaining the usual planning and building regulation approvals. We understand the property is freehold, with vacant possession available upon completion. There will be a management company for the five properties within Fir Bank, whom will oversee the electronic security gates, and maintenance and lighting of the access driveway. 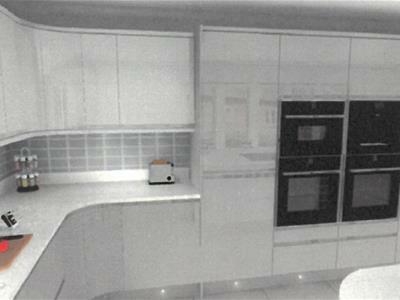 From online enquiries, we understand the property will fall within the district of Amber Valley Borough Council. However, we would recommend prospective purchasers make their own enquiries with the local authority in respect of Council Tax.